"We will set this up the same way we do the CrossFit Open. Also conveniently placed exactly 6 months after the Open giving us two fitness goals a year instead of one. Each event will be held every Friday night for 5 nights in the month of September.. We will have judges and scoresheets. We will keep score for each week and for all 5 tests. We will have a podium for Men and Women RX, Intermediate, and Scaled." ULTIMATE FITNESS TEST this Friday 6pm! Performance: Ramp up to a one-rep max and within 30 seconds of racking the lift begin the pull-ups. Any grip is allowed on the pull-ups as long as the range of motion is complete - all the way up and down. "CrossFit And Reebok Settle Licensing Dispute," CISON. This Tuesday Sept. 4th at Skyline CrossFit we will be having Michael Jackson Tribute Day! 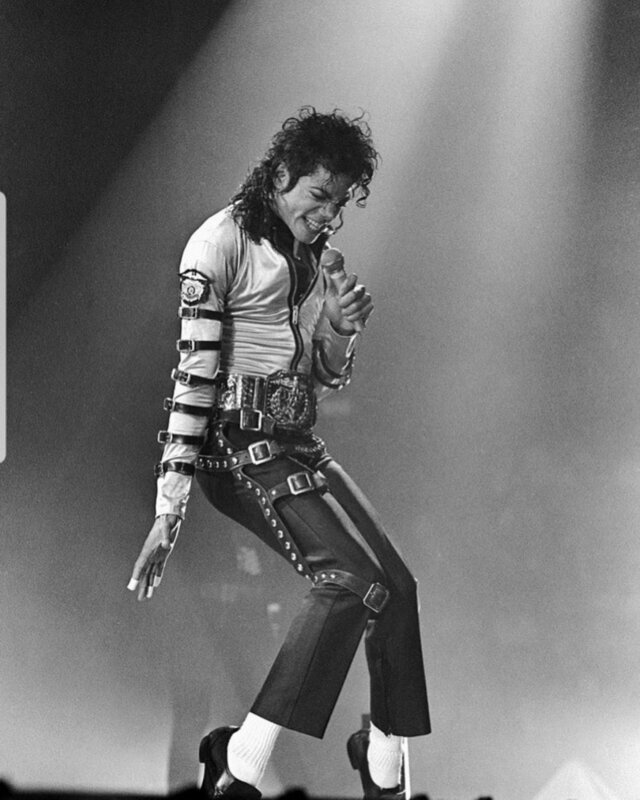 Everything Michael Jackson, all day! Wear your favorite Michael Jackson costume or shirt and get ready to party!